What's new this winter ? 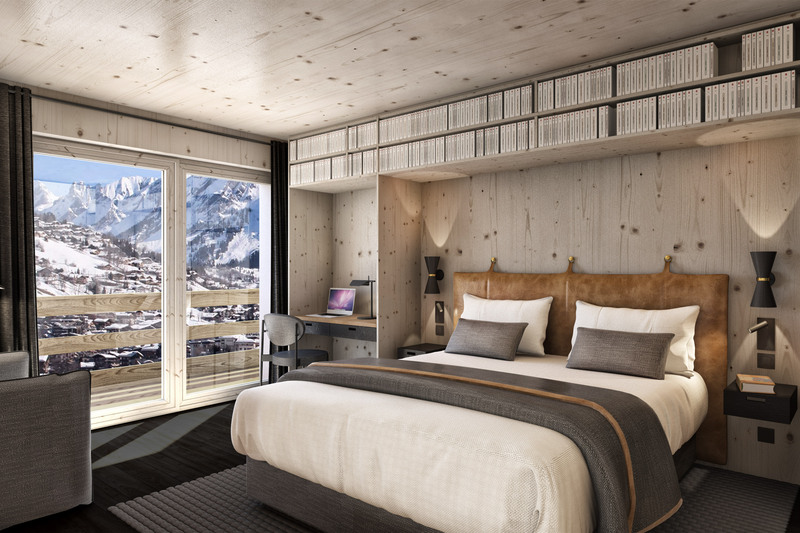 Located in the centre of La Clusaz, discover the Saint-Alban, the new 4 star hotel next winter. It was inspired by the cosiness and warm style of an English club with natural, raw materials such as wood, brass and leather. - 48 bedrooms designed in wood to create a warm, snug interior, each with a balcony or loggia and a view overlooking the mountains. - A chic bar, the central element of the hotel, where breakfasts, lunches, gourmet tapas and elegant evening cocktails are served. - A Nuxe spa with an indoor pool, sauna, Kneipp circuit, sensory shower, ice grotto and a relaxation room. - A business area of 60m², adaptable into two rooms. - A library that conveys the real French art of living. 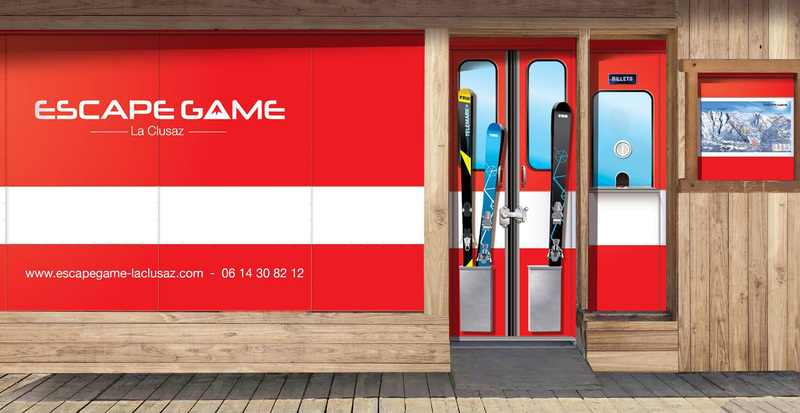 - An integrated ski shop. The Saint-Alban is the promise of an experience, unlike any other. 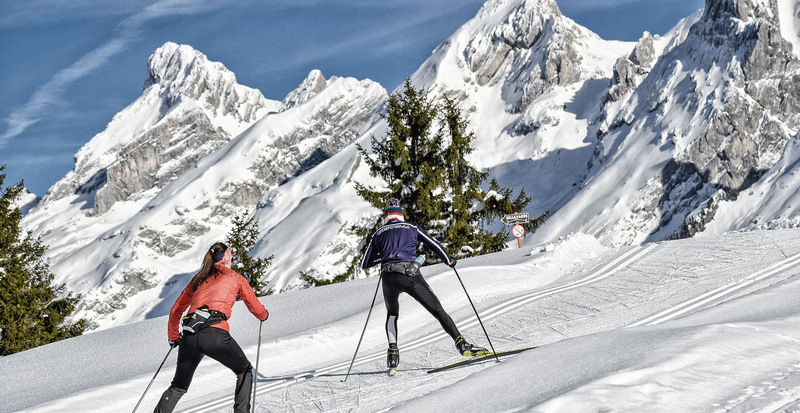 This winter, the Confins Nordic Area welcomes a new 13 km cross-country ski slope. The slope ensures an integral loop in the heart of the forest through Saint Jean-de-Sixt and Le Grand Bornand. The Danay Nordic ski slope will finally be possible! Enough to immerse yourself in the heart of nature and disconnect for a long walk. Best of all, this trail will also be used as an MTB trail starting next summer! Located as close as possible to the surrounding nature in the Confins Valley, with a breathtaking view of the Aravis mountain range, Le Chalet de la Douceur***** offers two charming apartments, each with a barrel sauna, but not only... Indeed, this old farm kept the correspondence of four brothers - Jean, Joseph, Germain and François Ruphy - with their parents in its roof during the First World War. That is 2,000 letters of Poilus* found intact during the renovation work, which began in the summer of 2018. Attached to the idea that history should not be forgotten, the PVG Group has named the chalet units after these Poilus, inside which some of these precious memories will be displayed. * French soldier fighting in the 1914-1918 war. 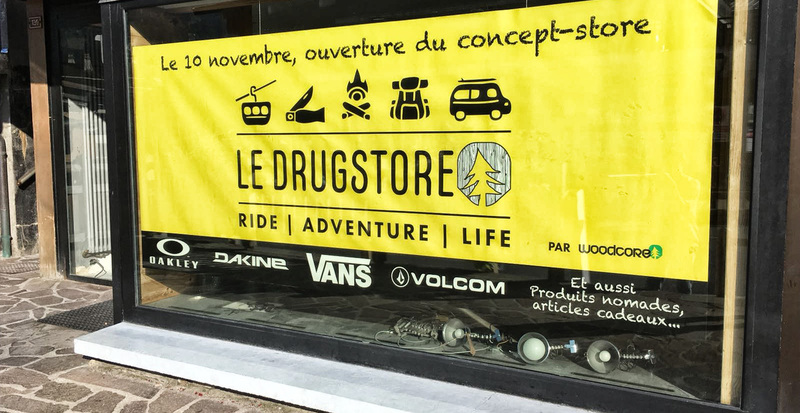 This new concept store will allow you to find all the equipment of the perfect adventurer but also unusual souvenirs useful for your expeditions or micro-adventures in the mountains. 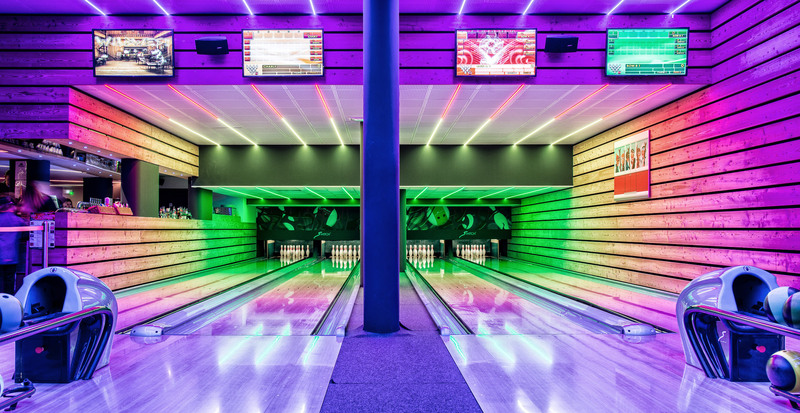 The store also offers clothing dedicated to sliding sports and street wear (Oakley, Volcom, Dakine and Vans), as well as brands committed to ecology. Enough to redo your dressing room and decoration in an original and responsible way! 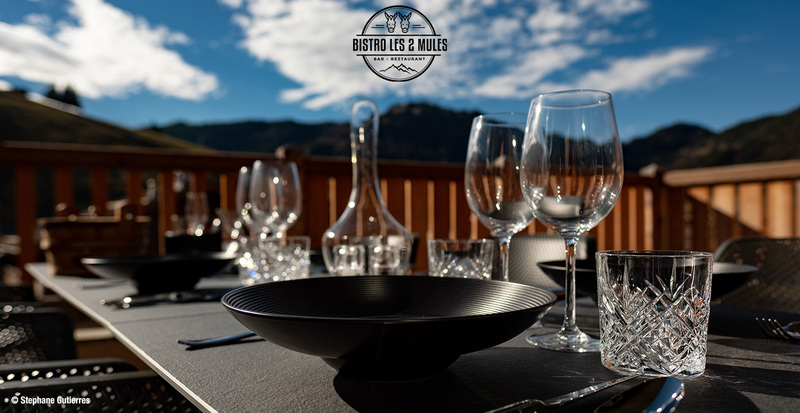 The new restaurant Bistro Les 2 Mules is a real invitation to taste it! In a chic and contemporary place, you will discover a revisited local cuisine based on fresh and seasonal produce. This modern and truly Savoyard experience will also delight our vegetarian friends. Finally, to top it all off, you can find a range of their homemade products as well as those of their producers and partners in the restaurant's delicatessen. Will you dare to take up the new challenge of La Clusaz? At the top of La Clusaz, your group decides to return to the village by cable car. As you enter the Oxygen Express gondola station, a storm is approaching... It's up to you to find the solution to get out!